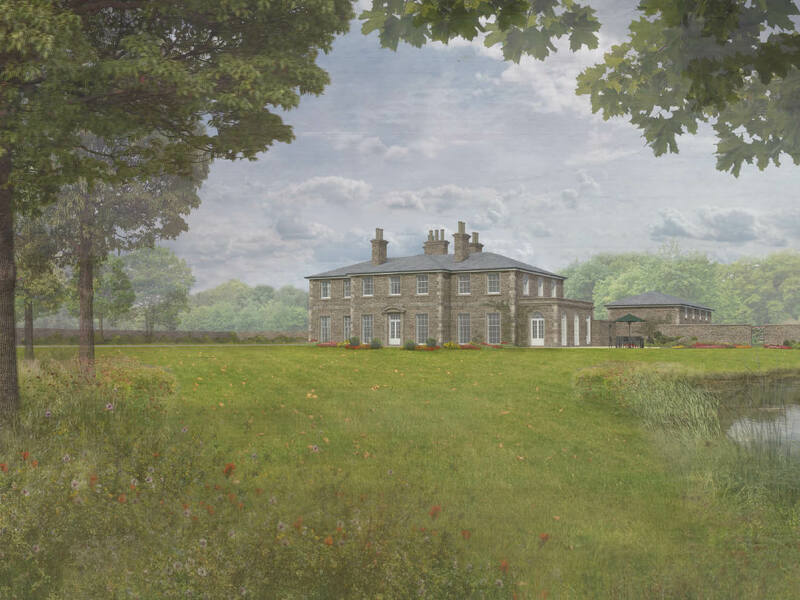 The proposals for a new country house in Yorkshire have been submitted to the Richmondshire planning department. 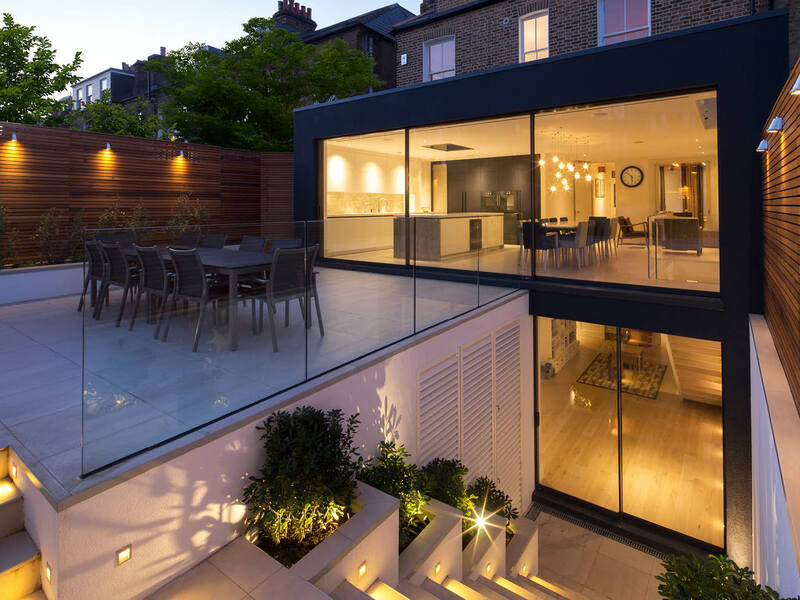 Alex Tart Architects were approached to undertake the project following a previously unsuccessful application for the site by others, and have provided strategic guidance as well as utilising our network of allied consultants to mount a second application. 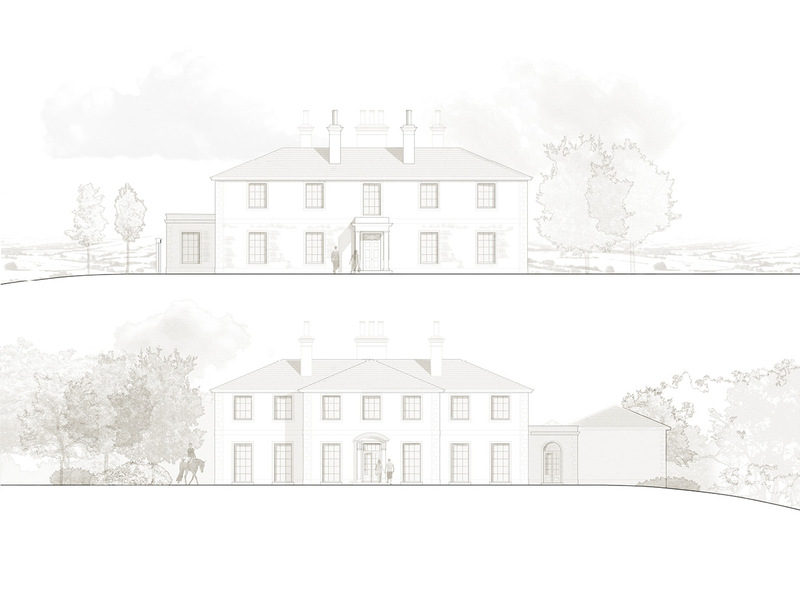 The scheme involves the regeneration of a redundant farmstead by replacing the existing farm buildings with a classical country house, stables and garages. 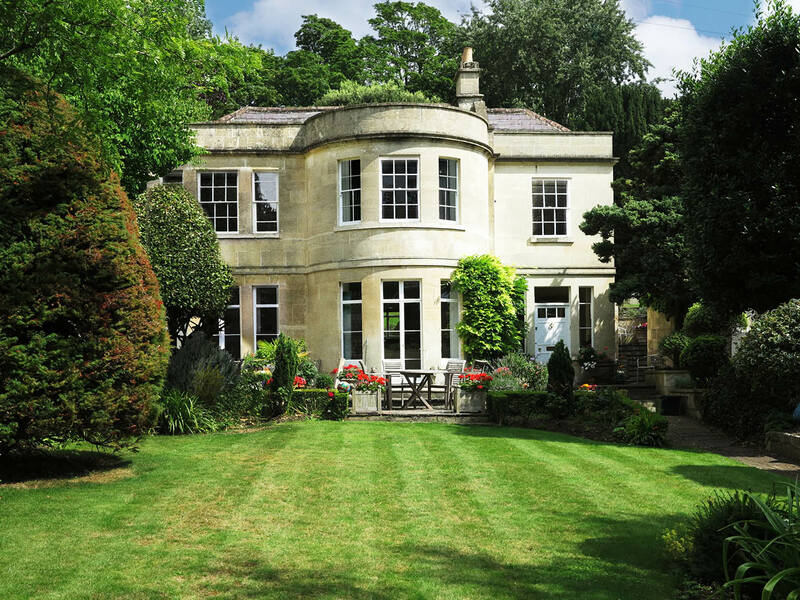 The traditional details and local sandstone root the building within the local vernacular and stand as a strong example of how a 21st Century modern country estate can be built to rejuvenate such sites. The application has pooled the experience of a number of building consultants in order to maximise the applications chance of success. 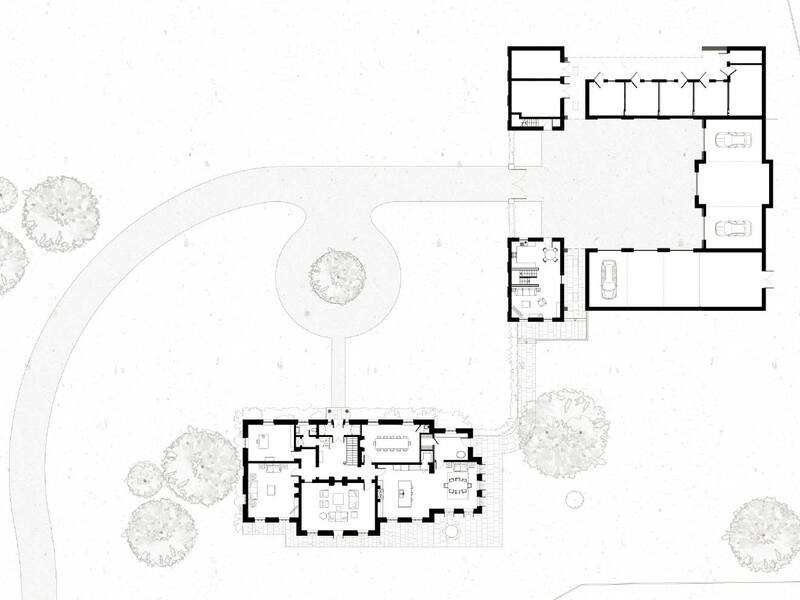 This takes into account the environmental and contextual aspects of the site. 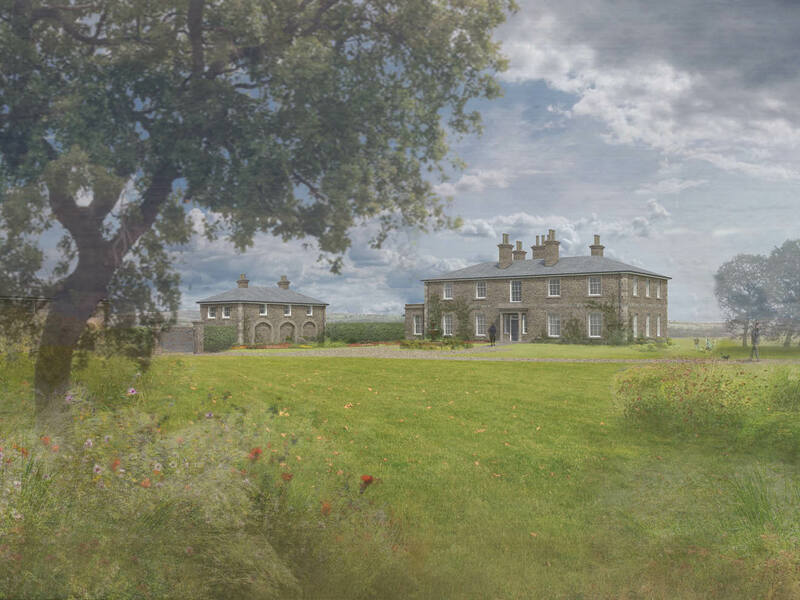 Careful consideration has been given to ensure that the stables which are large by necessity, remain subservient to the main house.